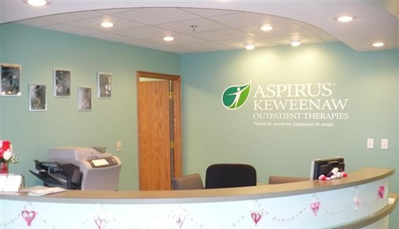 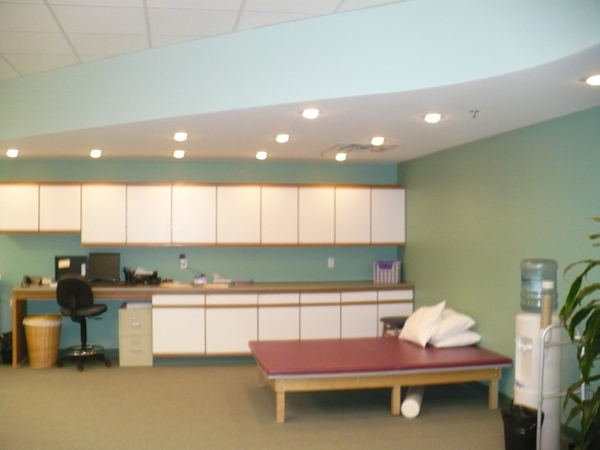 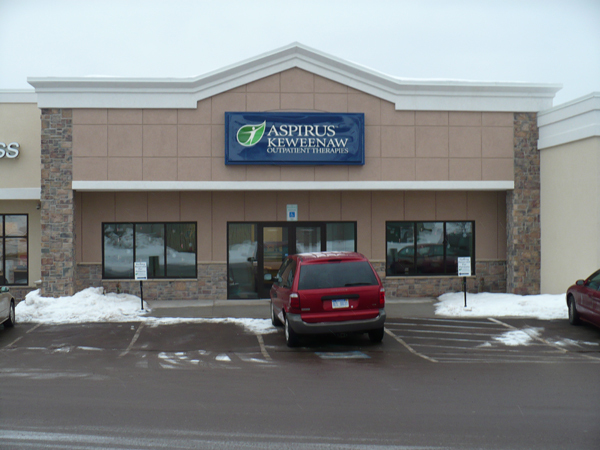 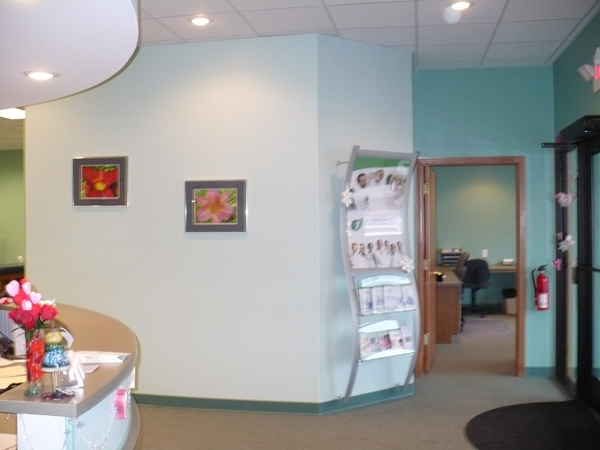 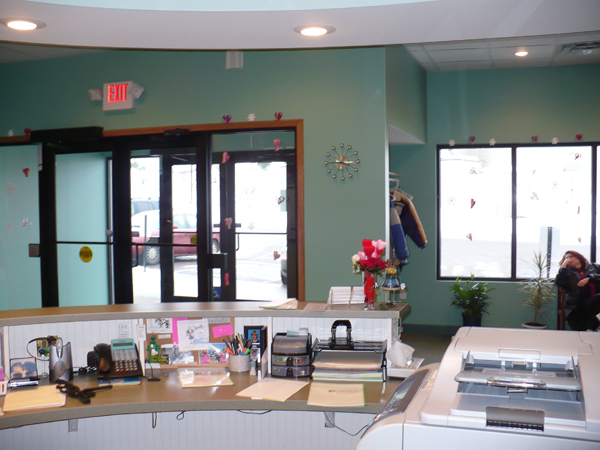 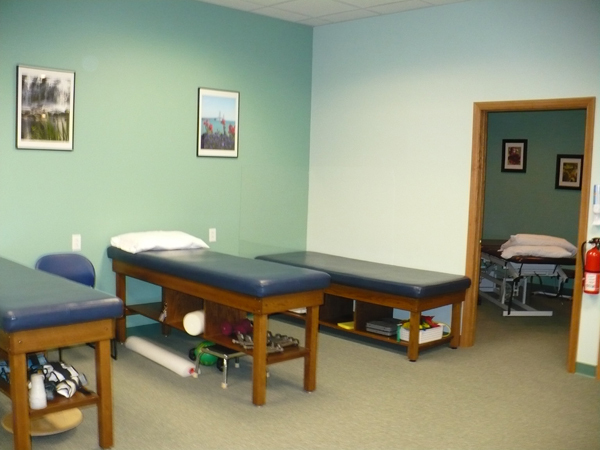 Serving as their new rehabilitation clinic in Houghton, Michigan, Aspirus Keweenaw looked to Division1 Design for design and engineering services. 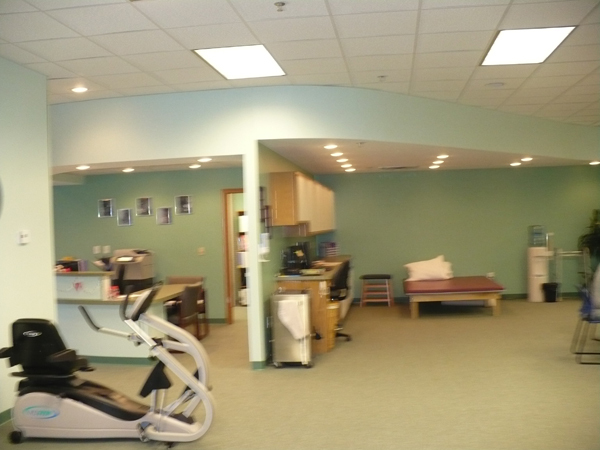 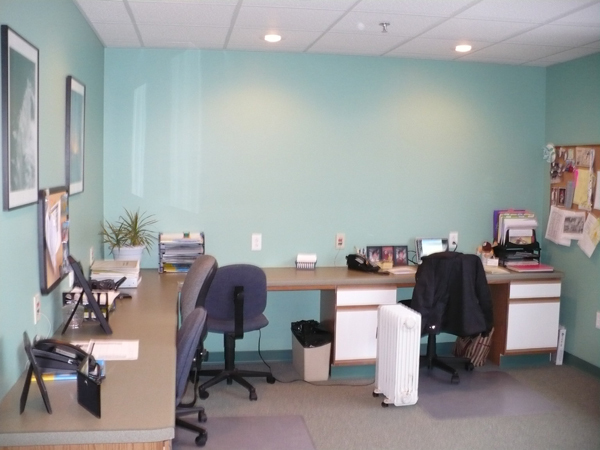 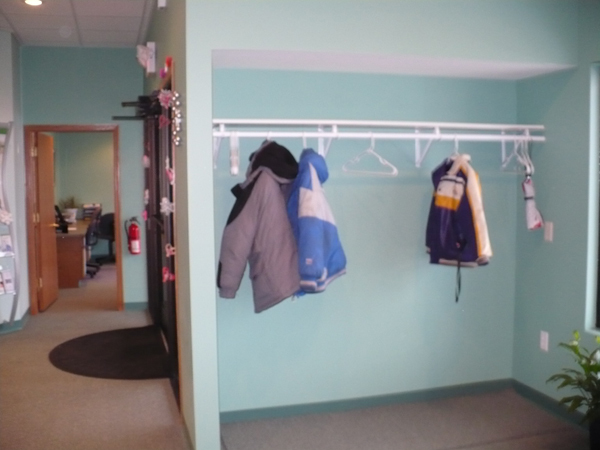 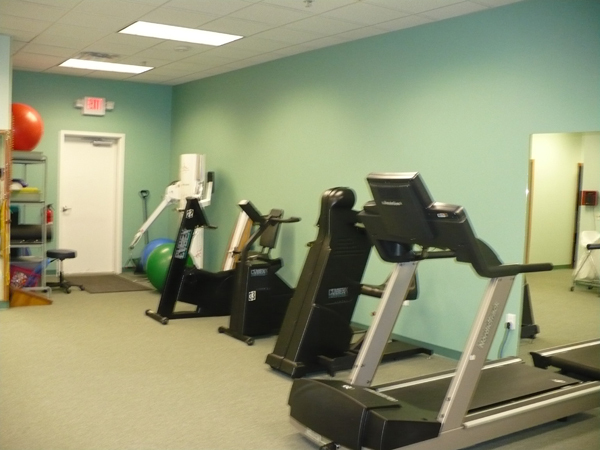 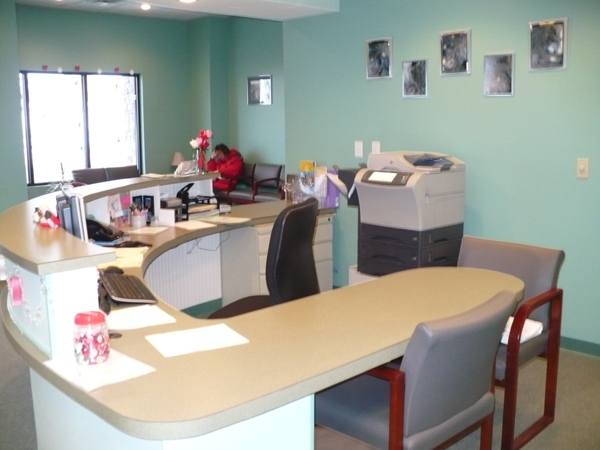 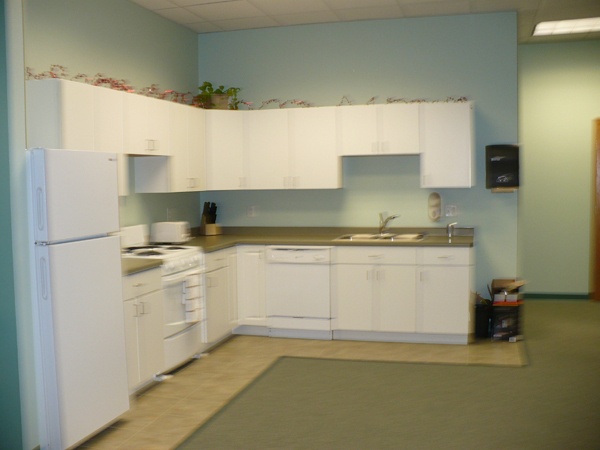 The Suite includes a reception and waiting area, staff offices, open work out area, a staff lounge and a simulated kitchen for therapy program. 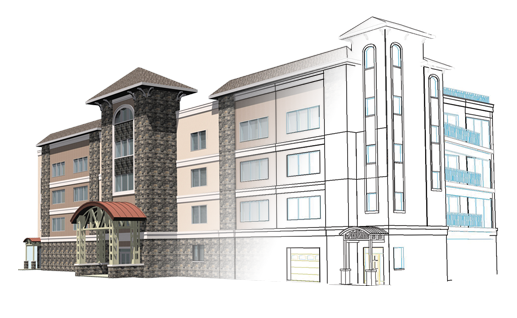 The suite is located within Ridgecrest Plaza which Division1 Design was also the project engineer.